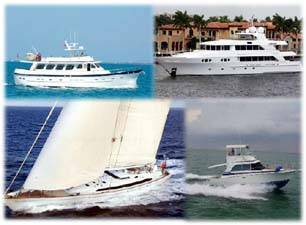 Hunter Marine now Marlow-Hunter was created in the 70’s as the sailboat builder by the famous Luhrs family. Located in Alachua, Florida, Marlow-Hunter builds 15 foot trailerable to 50 foot keel sailboats. The Marlowe-Hunter facility in Alachua is 150,000 sq. feet on a 35 acre campus. Hunter sailboats are known as value built for its many clients. Contact Us for more Marlowe-Hunter info and to see one of the Hunter sailboats for sale listed below. Contact Us for more Hunter sailboats information and to see one of these Marlowe-Hunter sailboats for sale.